We set the bar high! Monroe is well known and respected by homeowners, home builders and commercial contractors alike for our commitment to top quality workmanship and no-nonsense customer service. 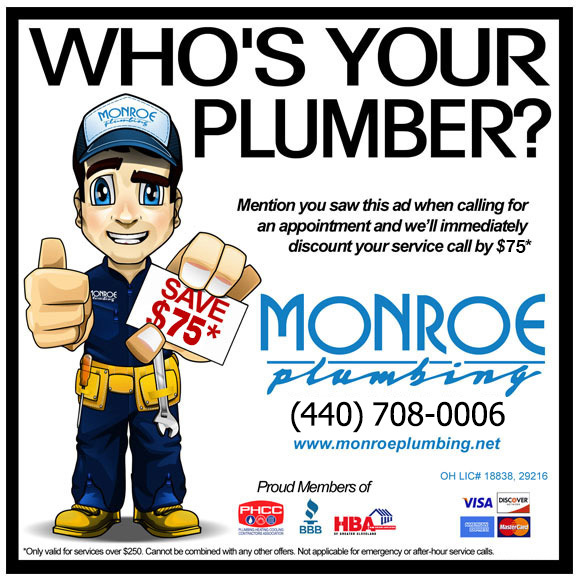 With over 30 years of successful operations, Monroe Plumbing has developed the relationships, business systems, and industry know-how to complete your project on budget and on time. We commit to you, our customer, and stand behind our work.